Simply put, Microneedling Facial is the insertion of very fine short needles into the skin for the purposes of rejuvenation. 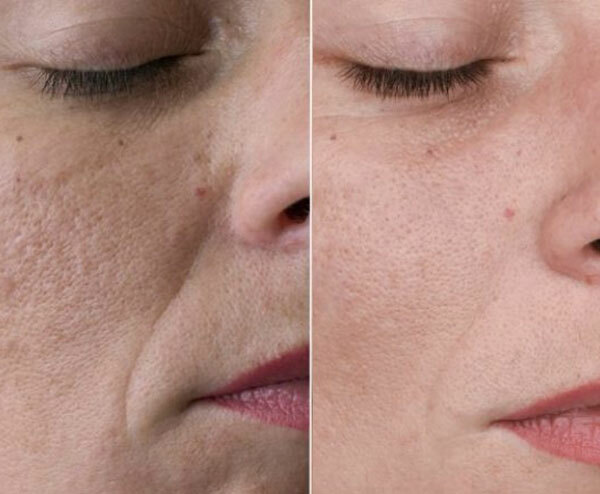 Philings Microneedling Facial Offers Fairly Immediate Results. From microneedling alone, you will look plump, pink and luminous for a couple of weeks. On a short-term basis, it plumps the skin and makes the skin look more radiant from inflammation and very superficial swelling. 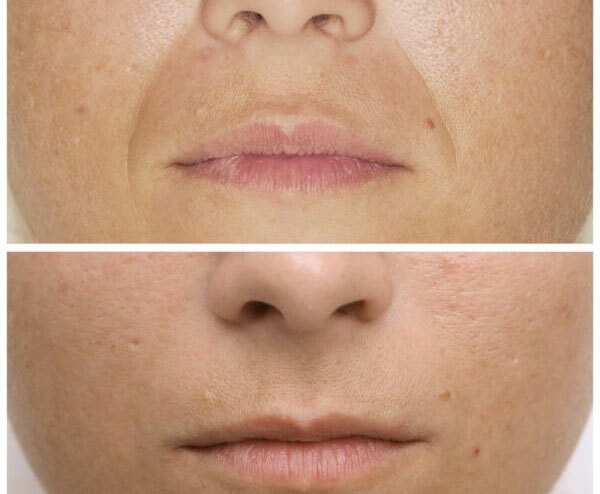 Skin treated with four microneedling sessions spaced one month apart produced up to a 400% increase in collagen and elastin six months after completing treatment. We know what you’re probably thinking: poking little holes into your face in the name of beauty sounds insane. But microneedling is relatively risk-free and can have real benefits for your skin. Immediately after the treatment, the artist applies the PhiFace After Treatment Mask and provides the client with Phi Soothing Cream and Ultimate Skin Cocktail with detailed instructions for use. It is possible that the treated area will be red and that the client will feel tingling and tightening of the skin for about 3 days after the treatment. Phi-Ion treatment is based on creation of series of minute dots adjacent to the tension lines on the skin. This process triggers an instant contraction and tightening of skin fibers to create a lifting, remodeling and rejuvenating effect. 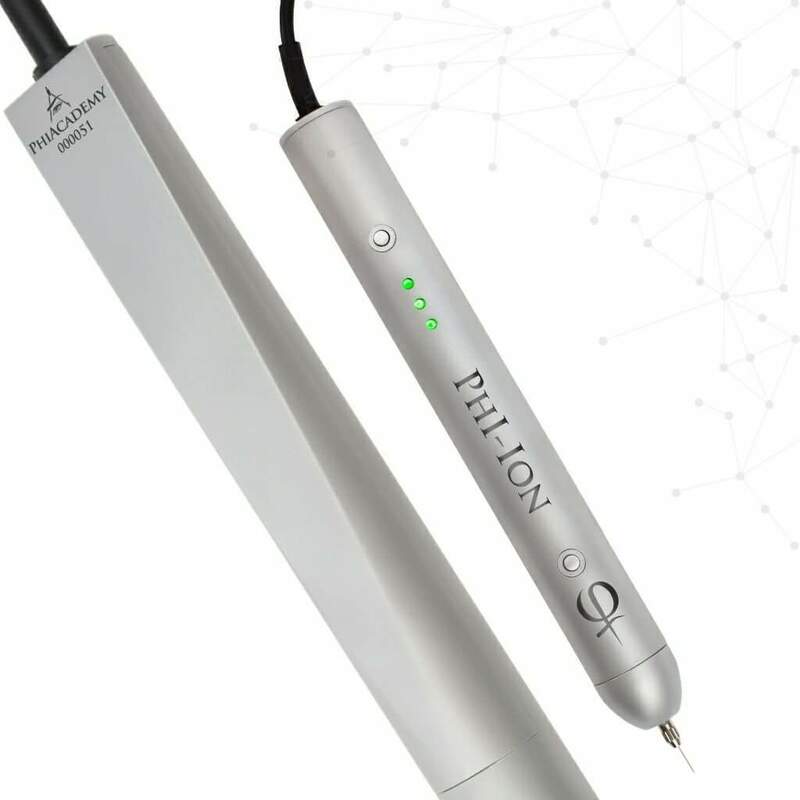 The Phi-Ion Pen uses the plasma state of matter. The principle involves the ionization of gases from the atmospheric air to create micro electrical discharge, causing sublimation of the excessive/sagging superficial skin layer. This method can be used to treat specific areas of concern without damaging the surrounding tissue or applying unwanted heat energy to them. Phi-Ion provides an effective non-surgical blepharoplasty (baggy eyelid correction). Phi-Ion can also be used for non-surgical neck-lift, scar treatment (including acne scars), and wrinkle tensioning. It is also able to remove skin blemishes. This revolutionary method is capable of performing procedures and achieving results comparable to the results of cosmetic surgery including: eyelid correction, neck-lift, acne scars, stretch marks, lines and wrinkles. 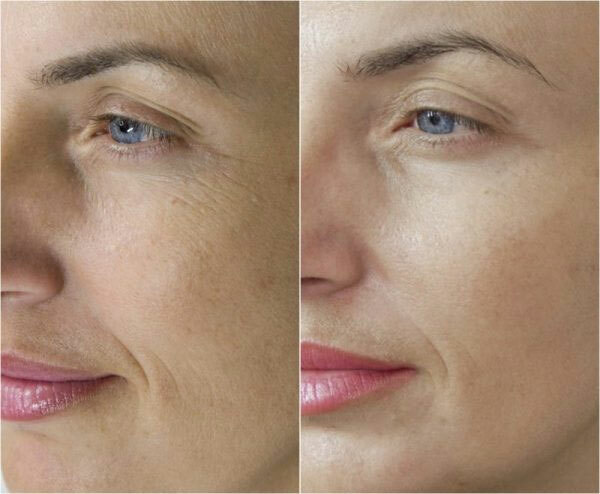 crow feet, marionette lines, age spots, etc. One treatment is usually enough to achieve desired results. After 1 month, on check-up appointment, the practitioner determines if an additional treatment is necessary. The results are expected to last for at least 9 months. Clusters of yellowish spots up to 0.2 mm in diameter will appear in the treated area and remain visible for up to 5 days. Eye lids may get swollen and the client may feel tingling. There is no after treatment cream that needs to be applied and the client can use foundation to cover the treated area. All side effects should disappear within 7 to 10 days. (For exact pricing, a consultation is required).